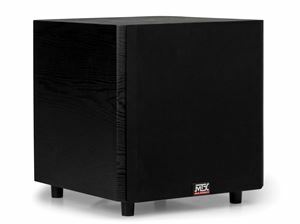 This powerful eight inch subwoofer can rattle the windows with its superb low frequency response. 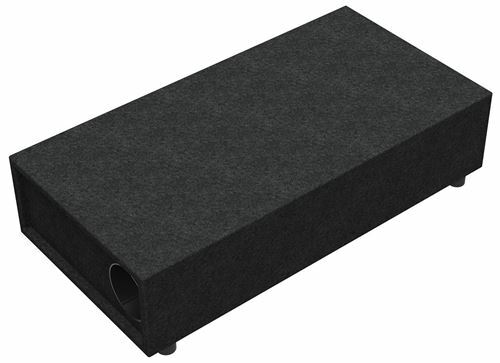 The CTDSUB8 has a low profile design that makes it ideal for use behind couches, under tables, or otherwise out of sight so you can feel all the bass from your favorite music and movies without having to worry about where to put the subwoofer. 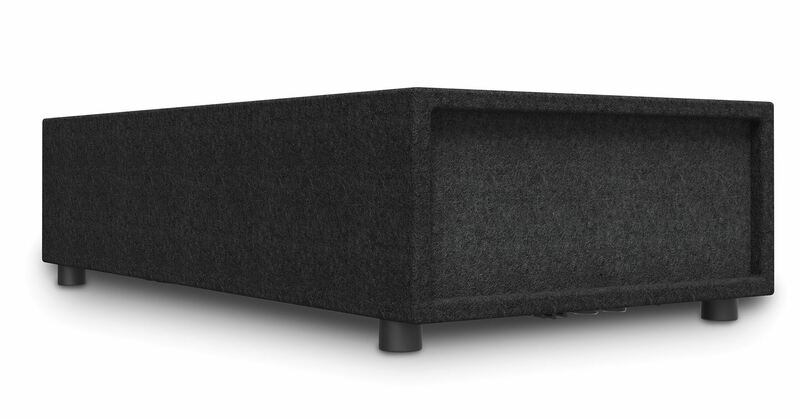 Bring your music and movies alive like never before! 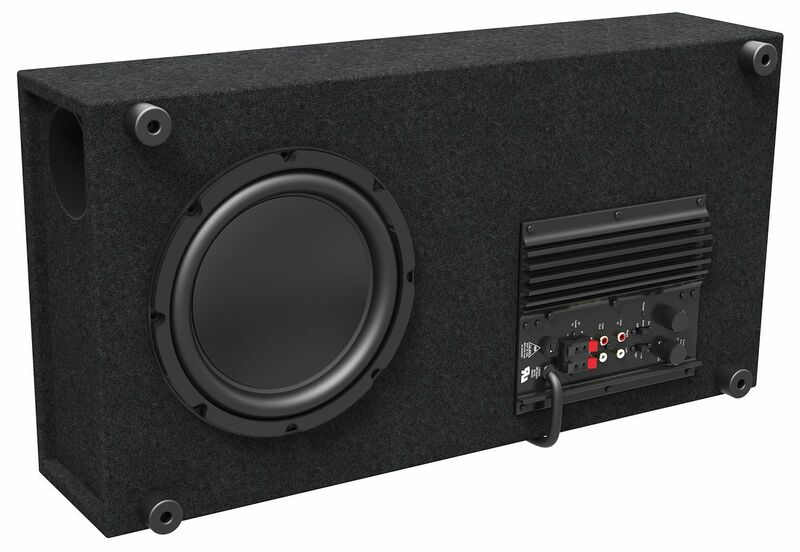 The CTDSUB8 powered subwoofer was created to meet the needs of customers with limited space or that don't want to a larger subwoofer enclosure taking up space as part of their home theater system. This subwoofer easily connects to any audio system using either the high or low level inputs. The variable crossover allows the user to fine tune the sound to their taste and the side vent delivers exceptional bass for both music and movies, making listening a true life-like experience.